Home Community Development Inspiration and Motivation Job Opportunities Leisure and Travel Hellokubwa!!! Where life in Abuja is made easier.. Hellokubwa!!! 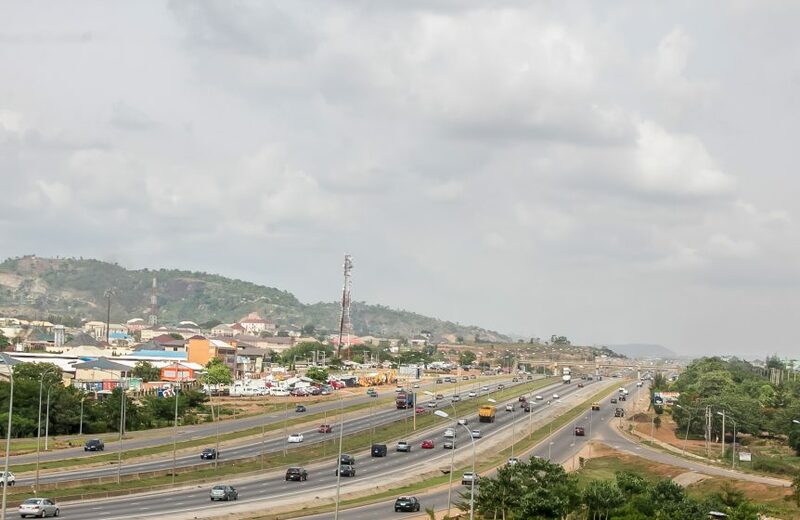 Where life in Abuja is made easier..
Kubwa is a predominantly a residential district in Bwari, one of the area councils in the Federal Capital Territory of Nigeria. Neigbouring areas are, Deide and Dutse. It is one of the major suburbs within the Abuja metropolis. The Kubwa Community has been in existence since 1990 as a satellite town of Abuja. It is one of the largest satellite towns in Africa. activities driving this. Many of the workers got promotions at work, set up new businesses etc. and the younger generation are venturinng more in to entrepreneurship ventures. You will observe a growing rate of fast food resturant opening up here and there, Hotels, Lounges and big Supermarkets. Online Stores like Jumia and Konga have delivered increasingly more and more order to kubwa. With the completion of the kubwa express way a few years ago, it now takes less than 30 mins in a good day to be in the heart of the capital. Many residents no longer want to "port" from Kubwa to other closer areas to the centre of the capital. Rents are pretty moderate and access to basic ammenities like water is common place. You will hardly see a thrivinng Mai-ruwa(Water vendor) in most areas of kubwa. 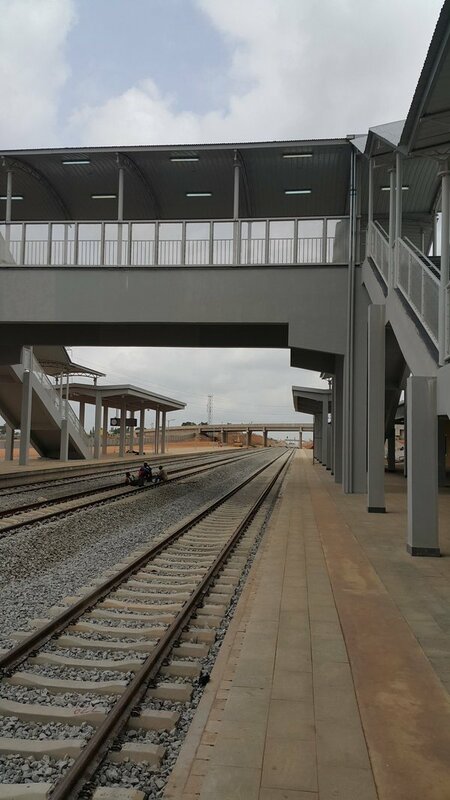 The Abuja-Kaduna railway has a major stop in kubwa leading to a rising quest of commercial presence in kubwa. House rents may also rise in especially the areas close to the station. Lot's of jobs and businesses will spring up to service the expected passengers and commuters that will patronize the railway. There is no doubt that the kubwa community is about to "blow" even all the more. We will be bringing you insightful info, developments, stories and every good thing that makes life in kubwa a little easier. Yes, Easier.